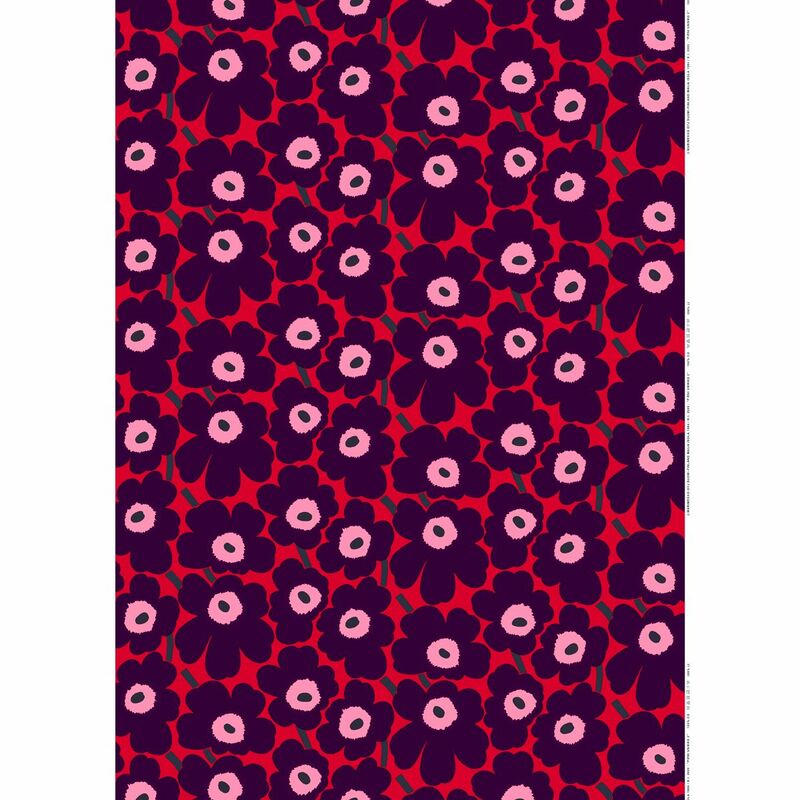 More about Marimekko Pieni Unikko Red / Plum / Pink Fabric Maija Isola's iconic poppies are dressed for the festivities in a less traditional and more modern holiday colorway. 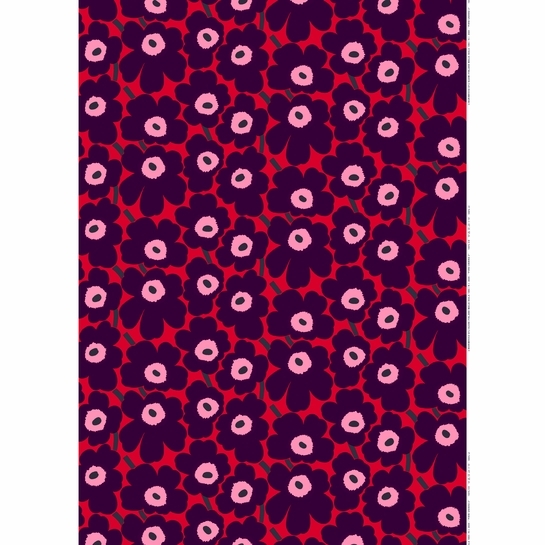 Plum and pink pieni (small) flowers with navy terms and centers bloom from a rich red backdrop. 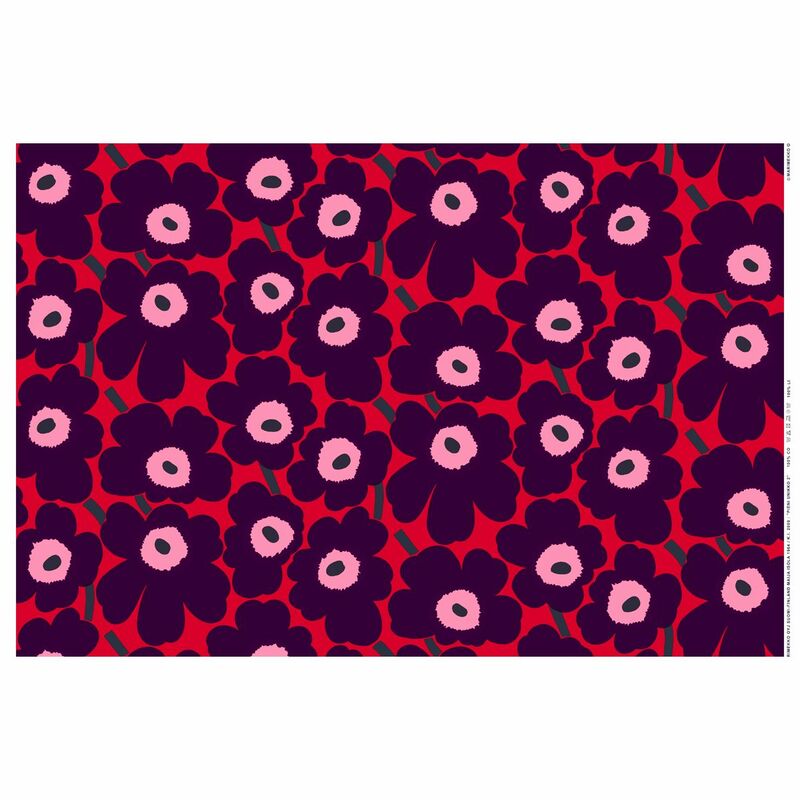 This 100% heavyweight cotton fabric is printed in Finland and perfect for a variety of home projects, such as curtains, wall hangings, or table linens. 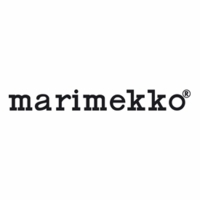 You can't go wrong with any variation of this Marimekko pattern!